We're back from our post-Christmas break and getting straight into a new song: This Is Me from The Greatest Showman. A great way to start the year! 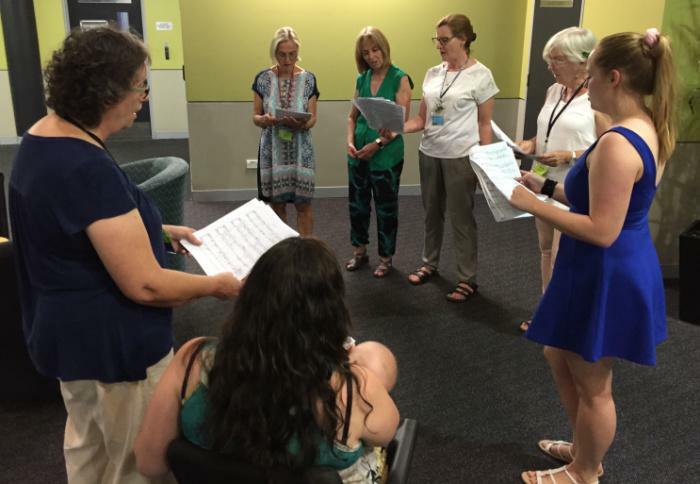 Here are our baritones going through the music. 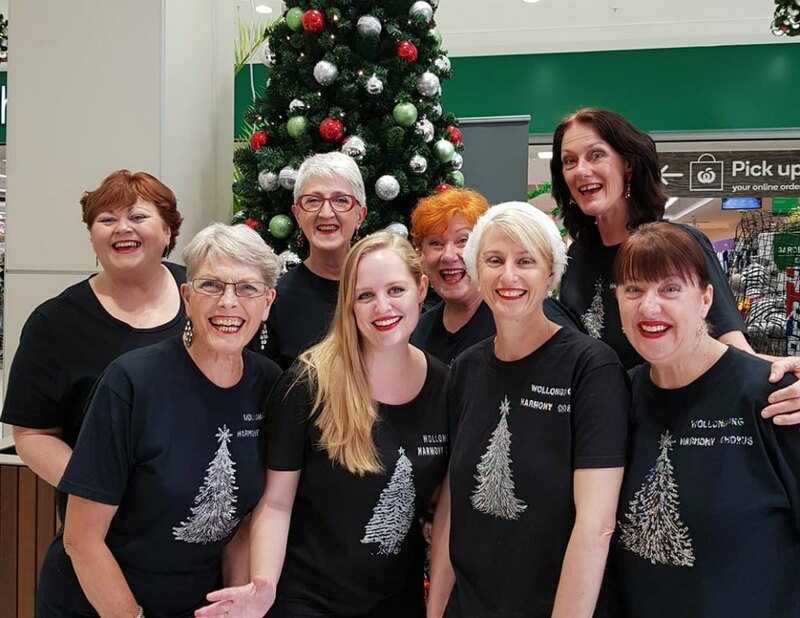 We've loved singing at Dapto Mall this Christmas. Since we rehearse right across the road, it truly is a local performance. We're there again this Friday, Dec 21, from 11am-2pm!